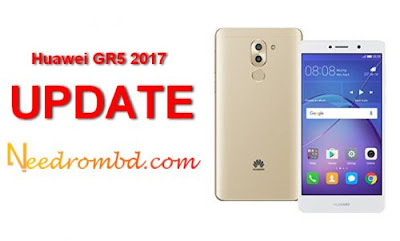 Huawei GR5 (BLL-L22) official Update Tested firmware free download . Download the Zip package of the firmware from above Link and extract it to computer . 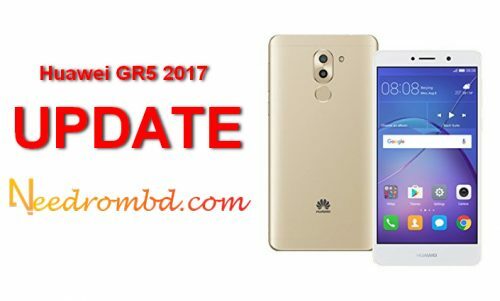 Connect your Huawei P9 [EVA-L19] to the computer over USB in file transfer mode. Transfer the extracted ‘dload’ folder with Update.app package to the root directory external SD card. Now Go to menu > Local update>select the Update.app package and confirm it to install. Let the device reboot and wait for the firmware package to get installed. The blog owner reserves the right to edit, delete, move or mark as spam all comments. Comments using keywords, spam ,URLs, or suspicious information in the comment form will be deleted.